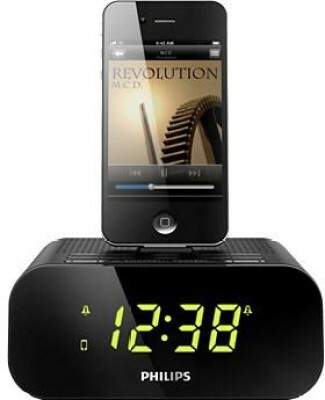 Flipkart is offering best offer on Philips AJ3270D/12 Docking with Clock Radio and Alarm. Here we can get 73% Off on this Product. Free Delivery Available , Eligible for Cash on Delivery .